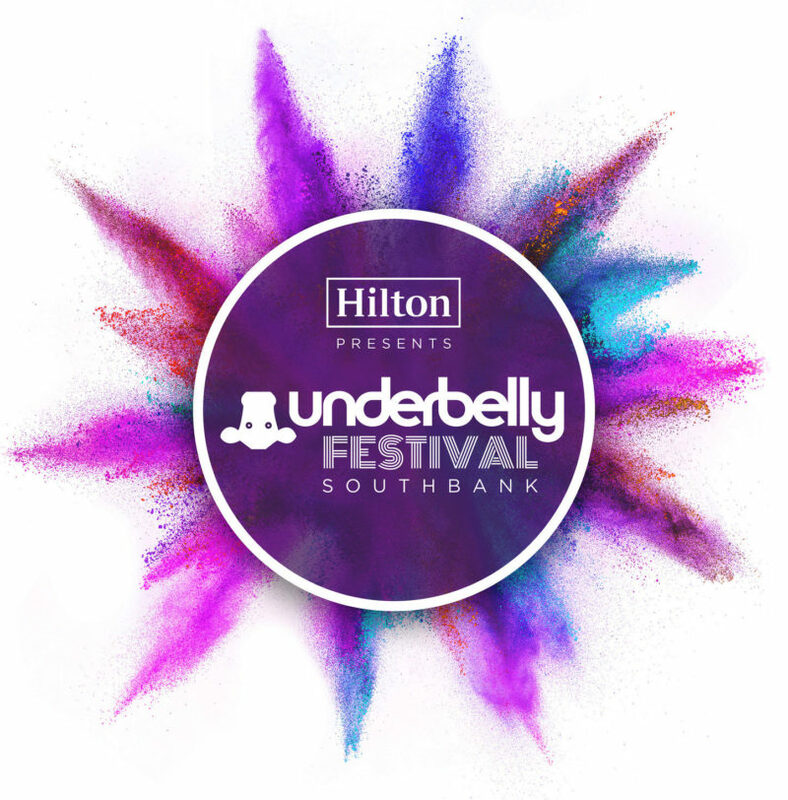 Underbelly Festival sees the merging of the annual Udderbelly Festival and London Wonderground into one festival that runs from April 28th – September 30th, 2017. The festival location will be the same as it always was, on Hungerford Car Park between Royal Festival Hall and Jubilee Gardens along the South Bank. So far, some headline shows will include a new production from circus truope Casus, Quebec circus company Flip FabriQue’s Catch Me (Attrape Moi) and a UK premiere from cult hit Briefs. Comedy highlights so far include James Acaster, Al Murray, Sara Pascoe and Stephen K Amos. Much more is still to be announced. 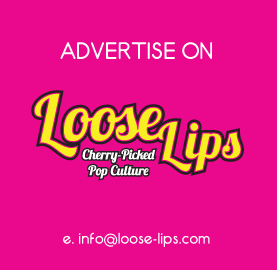 This entry was posted on Saturday, March 25th, 2017 at 5:39 pm	and is filed under Cabaret, Comedy, Events, News. It won’t be the same without her.